Click on this link to download the Google Earth on Tectonic plates -Kmz file on Tectonic Plates - Please ensure you have already downloaded Google Earth. Click and expand Places on the side menu on your left. You should see the placemarks 1 to 6 classified under the 3 types of plate boundaries. 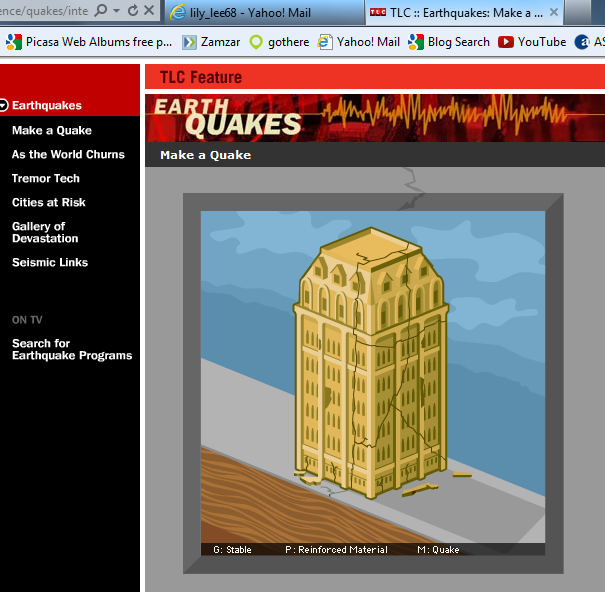 Double click on each placemark to find out more about the landforms formed at the respective plate boundaries. Explore the Google map on the website http://geology.com/plate-tectonics.shtml and identify three ways in which plates move. Click on the red markers to identify the three ways. Indicate these movements on the map your teacher has given you using three different colours. 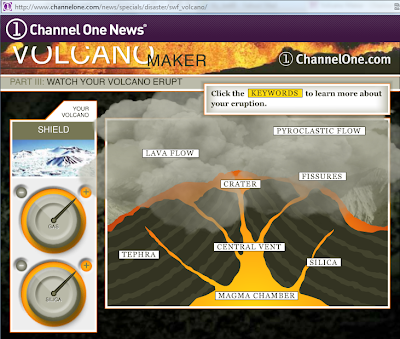 Animation on labeling parts of a composite volcano: - this will help you understand the parts of a composite volcano better. The worksheet for the lesson :You might want to also check out the following animations on how volcano and crater lake are formed. You can also access the following to better understand types of volcano and damage from earthquakes. 0 Response to "Using Google Earth to understand PlateTectonics"